Have a date with Mom or gather the whole family and meet up at Grab Thumbs Up’s hand-picked selection of venues that will surely become your next favorite spot. And with Grab, there will be no worrying about parking or getting lost. What’s more is you can even save some Baht by riding with us! 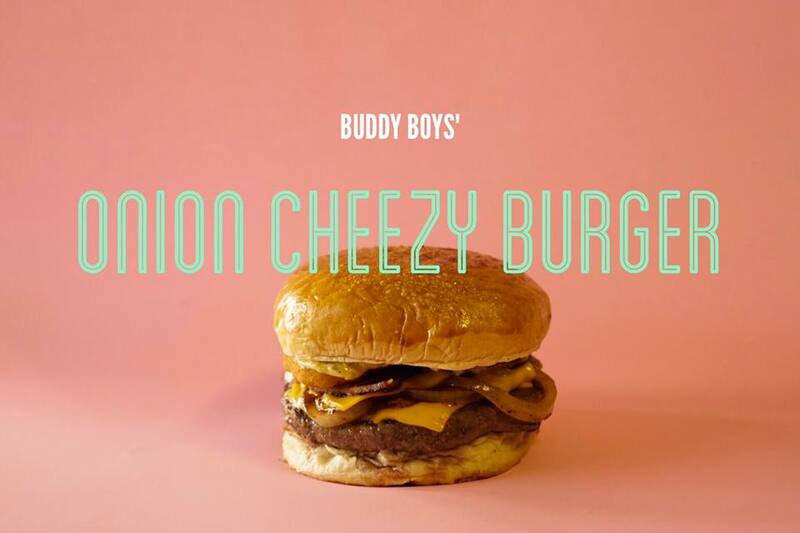 Feel like you’ve stepped into a 50s American diner at Buddy Boys’ Diner. This awesome retro restaurant is completed with red booths, old posters, and a jukebox; not to mention the authentic American menu ranging from burgers, steaks, wings to old fashioned milkshake and freshly baked soft cookie. Take about a full-on experience! Take your mother or the whole family to a wonderful staycation at the one-and-only J. No 14 Lodgment. Get ready to fall in love with this B&B, comes equipped with homey vibe yet still unbelievably inspirational. 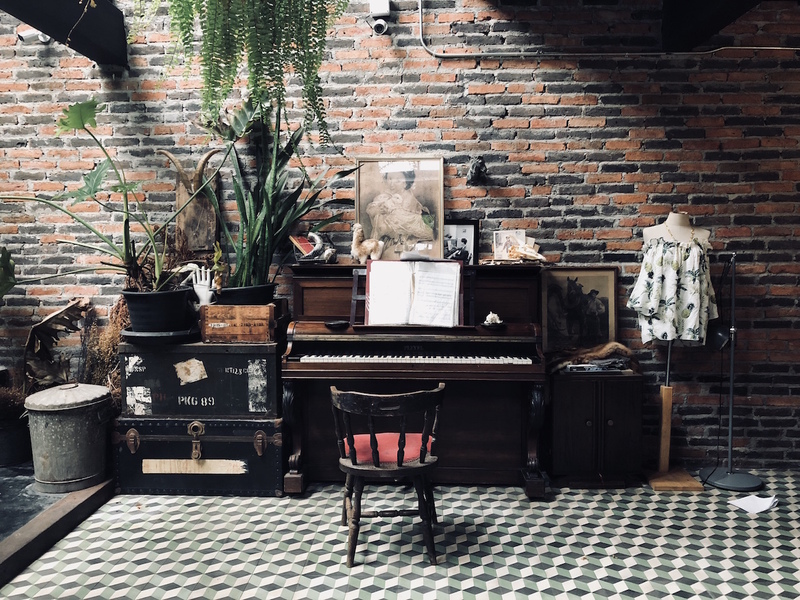 You can also relish in the industrial-vintage design dotted with stylish antiques and greenery of this amazing place, lovingly dubbed “an art gallery” by guests. How about giving yourself a little break? 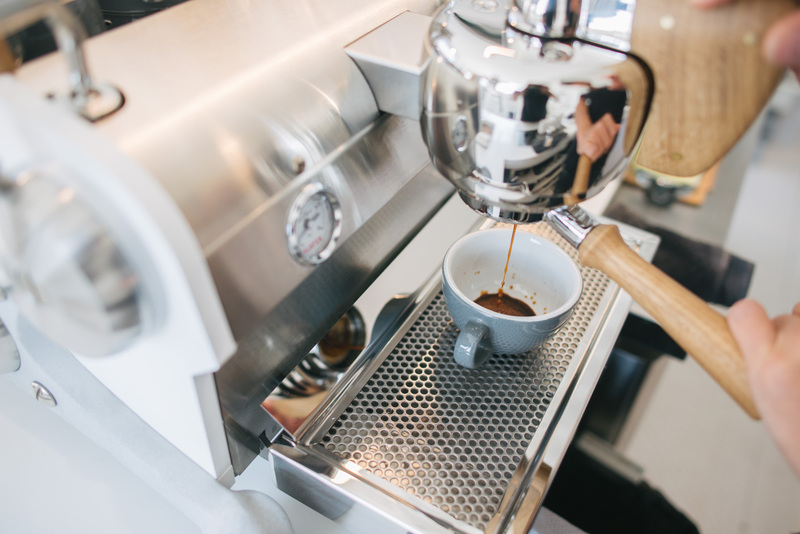 Feel reenergized with some grade-A caffeine while treating your mind to some peace and quiet at Ampersand CoffeeStand & Design. This all-white, two-story café serves specialty coffee with an excellent choice of homemade baked goodies. As the name suggested, it is also a design shop offering coffee-related merchandises as well as unique items and the famous FREITAG products. Location: The BLOC, Ratchapruk Rd. Escape from your everyday routine with a trip to Little Hideout, the not-so-secret cozy spot within the embrace of lush green garden. 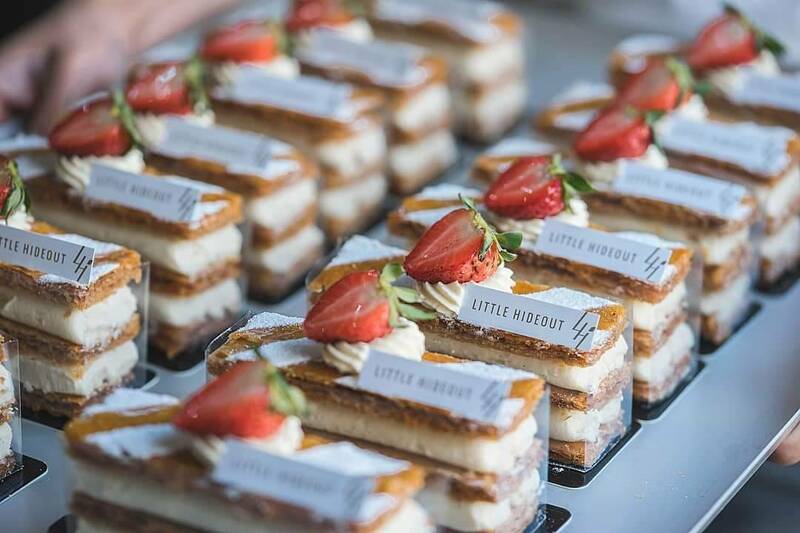 Besides its gorgeous settings, every weekend the “Pâtisserie zone” will boast a variety of authentic French desserts. As for regular days, there are selections like cheesecakes, waffles and various Instagramable, signature drinks. 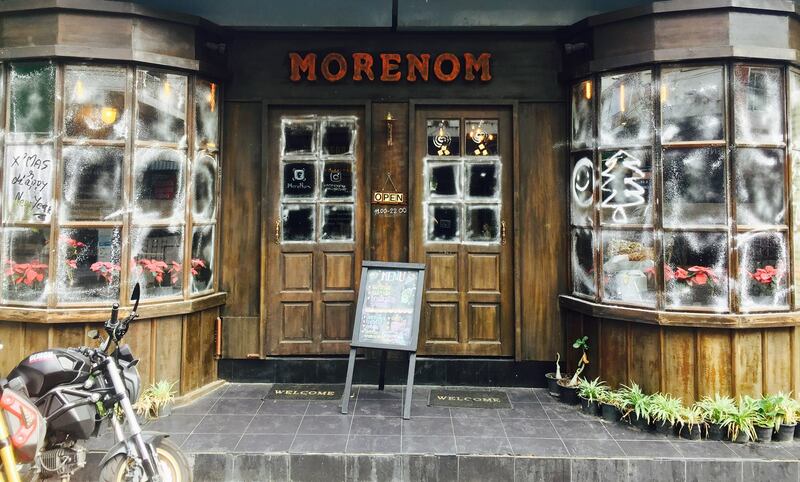 Sprinkle a little magic into your day with a visit to MoreNom Magic Bar, Thonburi’s charming theme café that will make you feel like you’re in a world where potions and spells really exist. Staying true to its name, there are numerous drink items ranging from fresh milk to aromatic cups of coffee, as well as steaks to desserts. Once you’re finished with the goodies, it’s time to make a new profile photo with the café’s superb lighting and various props like the witches’ hats, wands or even broomsticks.